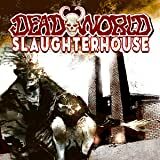 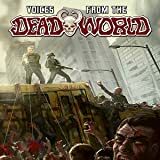 Deadworld rebooted! 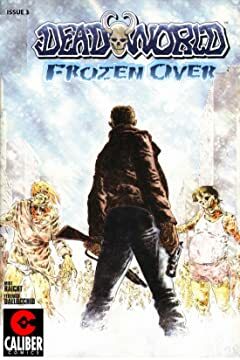 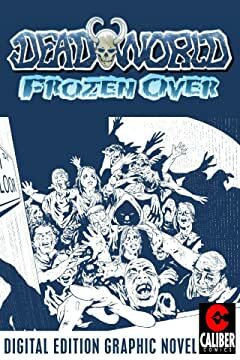 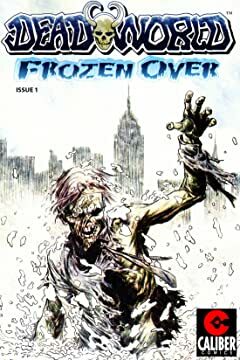 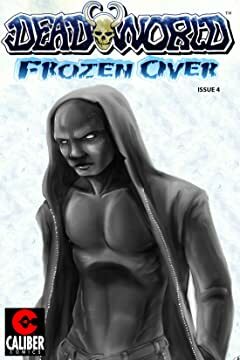 A supernatural holocaust is unleashed and a group of teens look for safety and sanity in this zombie plagued world. 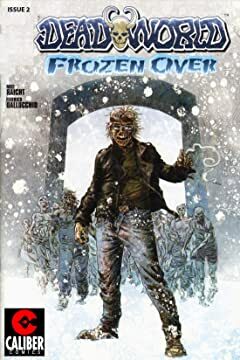 When they come across an even greater threat than the walking dead---intelligent zombies--they realize just how bleak things are. 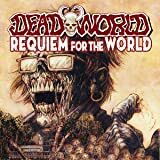 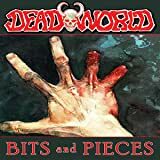 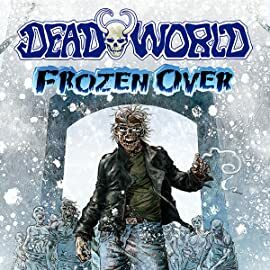 See why Deadworld has been hailed as "one of the essential horror titles of the last 25 years" by From the Tomb Magazine.